On Saturday, August 25, Kamchatka will continue the regional holiday “Volcano Day” – the relay from Avachinsky volcano, where mass ascension took place last weekend, will take the Kozelsky volcano. Entertainment, cognitive, sports grounds for adults and children will work here. The festivities on the Kozelsky volcano will begin at 13:00 – two hours before the grand opening. On the main stage will perform participants of the creative festival “Ascension”. Also, the guests will be waiting in the “City of Masters”, where master classes will be held on the manufacture of volcanic candles and bracelets, the painting of stones and the symbol of the holiday – the Eurasian. And the smallest Kamchatka people will be invited to the children’s playground – there until the evening they are waiting for a variety of games and adventures, including the quest “Kozelsky PRO” and the school of young travelers from Tilik and Milik. Half an hour after the grand opening, at 15:30, the “Dance Marathon” starts, which will last until 19:00. 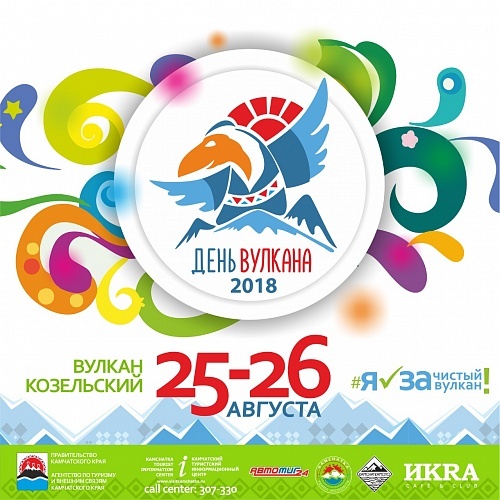 The audience will see the creative numbers from the best performers of the “Ascension” festival, an incendiary zumba for children and adults, will be able to take part in master classes from the “salsa” Armeny casa “school and the dance club” Kamchatka Brittany “. At the same time in the “City of Masters” the glass-blower Sergey Samokhin, the master of ceramics and scrapbooking Olga Samoilova and Jurate Podeyoga will share their skills with the guests of the holiday. Also on the Kozelsky volcano for the first time will open “Ethno Village”. Her guests will be offered to settle in yarangas with reindeer skins, to drink aromatic hot tea from Kamchatka’s wild plants, to see the performance of the national ensemble, to participate in a conversation about the culture, way of life, traditions and customs of the peoples of Kamchatka. Those who wish can try on national costumes, take part in a composition photo session, and learn how to cook Itelmen and Koryak dishes from berries and mushrooms. 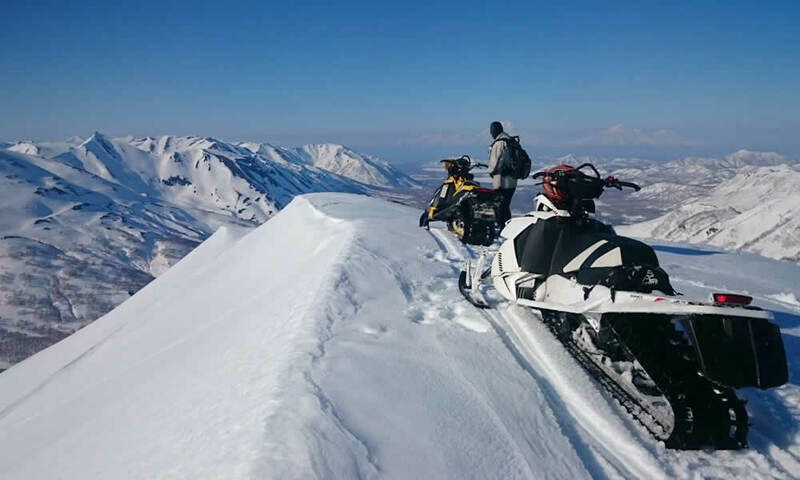 At 16:00 at the foot of the Kozelsky volcano the moto festival “The Tsar of the Volcano” starts – an exciting race on the Olympic system – on the flight – will pass along the slope of the giant. The festival “Vertical”, which will last from 19:45 till 01:00, will finish the entertainment program of the holiday. Headliner here will be a special guest from Moscow – DJ Serge Gorely. Their art will be shown to the participants of the Volcano Day by the best Kamchatka music groups and DJs.